Secure VPN – Web Proxy & Cloud VPN| Open the tor browser safely | The best hotspot VPN android client. Secure VPN lets you change your virtual location. Unblock any content and access your favorite websites and apps from anywhere – completely free. 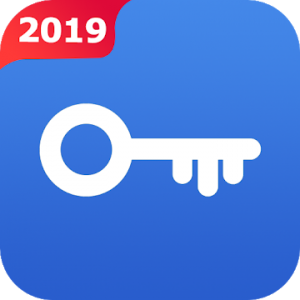 Secure VPN – free VPN unlimited & security VPN proxy! The best unlimited free VPN clients for android.